The Hamburg area of Lexington, KY is heavily populated by banks, government offices, financial institutions, and retail. 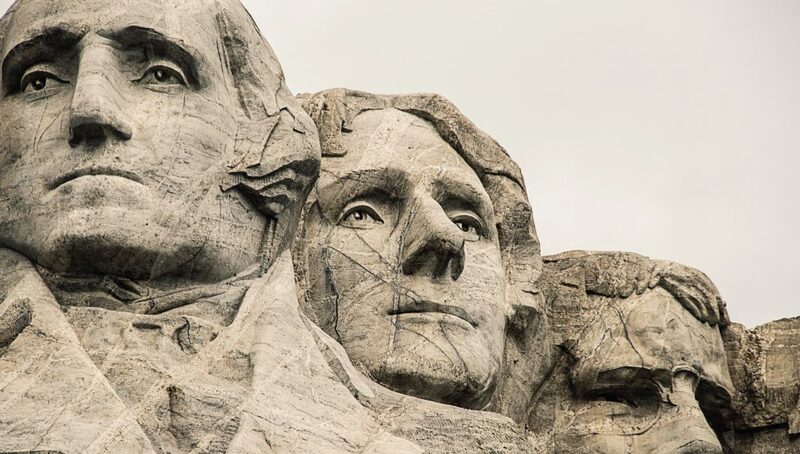 The list below is a sampling of what’s open and what’s closed for Presidents’ Day near the Hamburg area. Presidents’ Day is a federal holiday so Lexington-Fayette Urban County Government offices are closed. Including the DMV Office on Winchester Road. Lexington Public Libraries are all open, including Hamburg’s Eastside Library. Will trash be collected on Presidents’ Day? 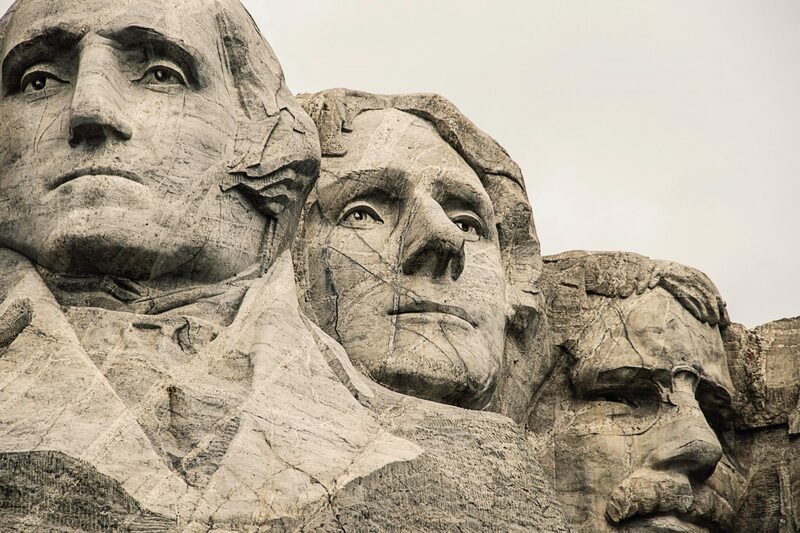 No trash collection will be made on Monday, February 18 in observance of the Presidents’ Day holiday. 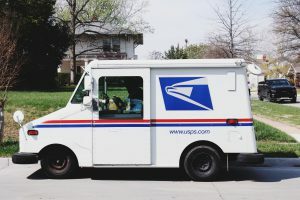 Residents and businesses that normally receive curbside pick-up on Monday will be serviced the Wednesday after the holiday, February 20. Those impacted should place their carts out after 4 pm on Tuesday to ensure Wednesday collection. 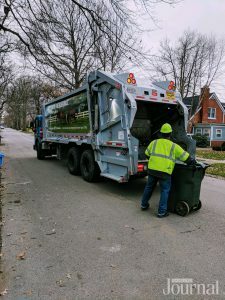 Businesses with dumpsters (landfill-bound and recycling) normally serviced on Monday will have their units picked up on Tuesday, February 19. Businesses with dumpsters normally serviced on Tuesdays will have their units picked up on Wednesday, February 20. Thursday and Friday pick-ups will be made as usual. Enjoy a family friendly day at Adrenaline Entertainment Center. They are having special prices for the holiday. Next articleWhen Does Top Chef’s Rupp Arena Episode Air?